Australia. Victoria (1837-1901). 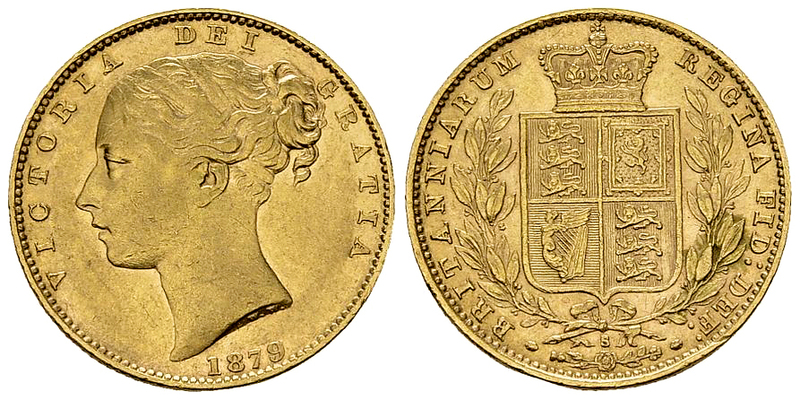 AV Sovereign 1879 S (7.96 g), Sydney. Shield type.